Save yourself the hassle of repainting the eaves of your home again and have aluminum fascia and soffit installed. 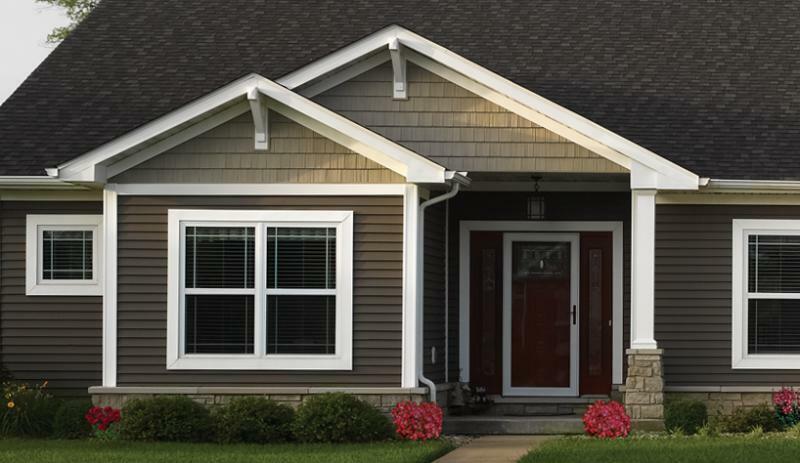 A wide selection of siding, soffit, fascia and rain gutter are available to choose from. We can point you in the right direction for information on products in the Industry. Use the links in our pages to open brochures or direct you to manufacturers website. If you are looking for materials to complete a small project look no further. If you need materials for a repair job we will take the time to track down and find a match or the best alternative if it is no longer available.